Relive all the best moments from the #WSIAsummit or see what you missed and start making plans for next year, Feb. 28 – Mar. 1, 2019 back in Steamboat! 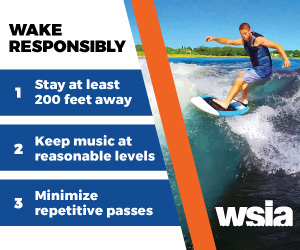 WSIA Summit Video Recap (2018) from WaterSports IndustryAssociation on Vimeo.